One important thing that distinguishes Chartered from other firms is our team approach to wealth management. Many financial advisors and wealth managers steer their clients into a relationship with only one financial professional. Though this may seem like a good thing, it’s actually quite risky. A lone advisor’s sudden career change, retirement, illness, or even death could instantly put you as a client in a precarious situation. We don’t want that for you. That’s why, when you become our client – Chartered is your advisor. Not one person, but all of us. We work together as your wealth management team to provide you stability and continuity in your relationship with us. We feel very strongly that – when it comes to managing your wealth – it’s important to know you have a whole team of professionals committed to serving you. As Founder, President, and Senior Advisor, Bill brings over 3 decades of licensed financial services industry experience to his leadership of Chartered Advisory Group, Inc.® He holds both the Chartered Life Underwriter (CLU) and Chartered Financial Consultant (ChFC) designations. Bill got his start in 1983 serving clients through larger firms. But in 1996, Bill decided to open his own independent registered investment advisory firm, and so Chartered was born. Since then, the firm has grown, incorporated, and adapted to ensure its clients’ best interests are continually met. 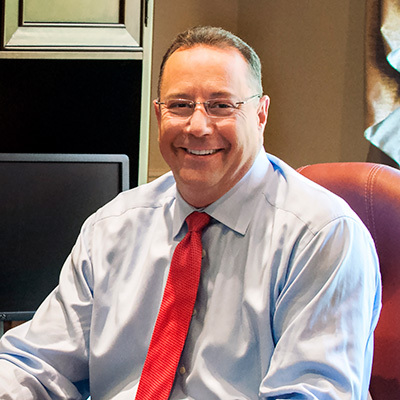 Through it all, Bill has been at the helm, building a team committed to serving clients with integrity and excellence. He is a member of the Financial Planning Association, a Master Mason with the Masonic Lodge of Pennsylvania, and an Eagle Scout. For fun, Bill enjoys getting outside to go hiking or biking. He has a son, three daughters, and in May of 2017, he welcomed his first grandson into the world. As first Executive Vice President, Bob brings over a decade of licensed financial services industry experience, and a human resource consulting background, to his leadership of the firm. He joined Chartered in 2004. An effective communicator and strategic planner, Bob works alongside Bill and Angela, overseeing Chartered’s organizational development and corporate finances. 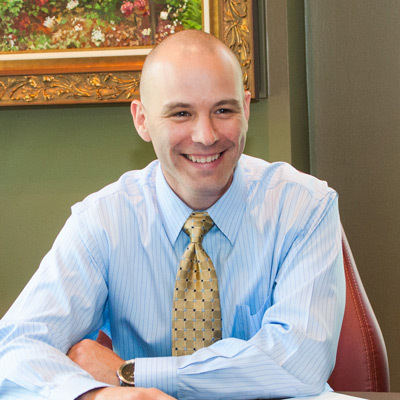 He is Co-Director of Client Service & Marketing, a member of our Planning Team, and an Advisor. A musician and active member of his local church, Bob enjoys sharing life together with his wife and their two daughters. As second Executive Vice President, Angela brings over 20 years of sales and customer service experience to her leadership role. 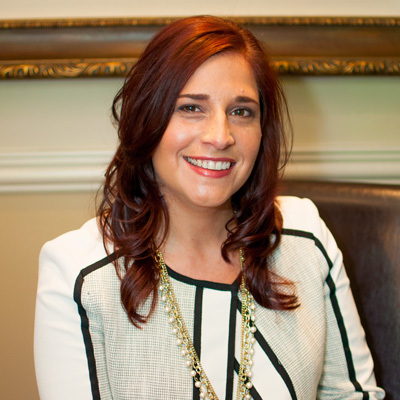 Ever since Angela joined Chartered in 2001, her unparalleled commitment to client service has set her apart. 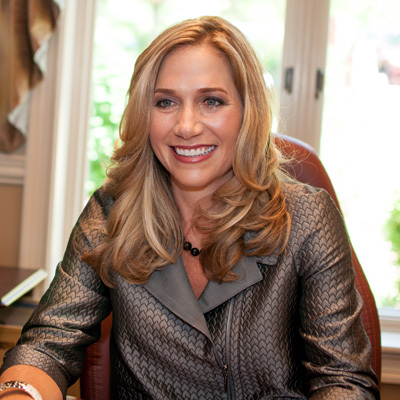 Licensed since 2005, she continues to bring that same elite level of client care to every aspect of her leadership. Working alongside Bill and Bob, Angela oversees the Planning Team, serves as Co-Director of Client Service & Marketing, and is also an Advisor. Angela enjoys cooking, traveling, and attending her nephew’s swim meets and her niece’s cheer and dance competitions. 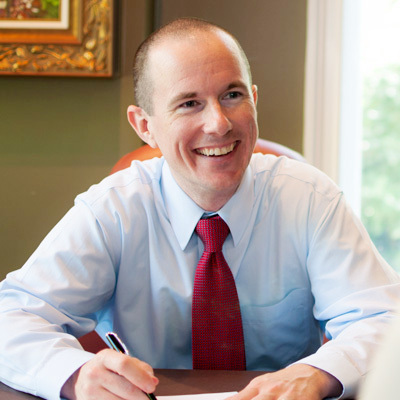 Mike brings more than 15 years of licensed financial services industry experience to his role as an Advisor. Mike began working with Chartered in 2006 as an independent consultant, helping us develop and execute our marketing program. Over the following two years, it became obvious Mike had much more to contribute. A self-starter by nature, his passion for educating others and helping them take control of their personal finances clearly fit with our approach to serving clients. So, in 2008, Mike joined Chartered full-time. Mike’s ability to connect with people is remarkable. No matter who you are, or where you come from, Mike treats you with respect, and helps you feel at ease. Mike is actively involved in numerous sports, including golf, softball, basketball, and tennis. An avid learner, he has an enthusiastic interest in economics and geo-politics. 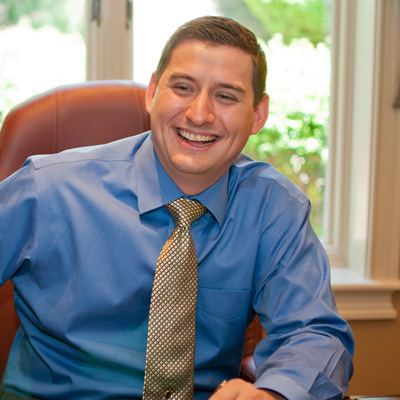 Sean began working for Chartered in 2008 as a summer intern, and stayed on as a part-time employee while he earned his Finance degree. A man of initiative and wise beyond his years, Sean completed his financial services industry licensing while still in college. This enabled him to begin his career as an Advisor in January 2011, just one month after graduating. Sean is an exceptional communicator who excels at listening, and embodies a deep personal commitment to helping others. Combine all this with his problem solving skills and strong personal ethics, and it’s easy to understand the value he brings in serving our clients. Sean enjoys spending time with his wife and children. He also loves to read and learn about a variety of subjects, from investments and economics, to history and philosophy, to music and social sciences. 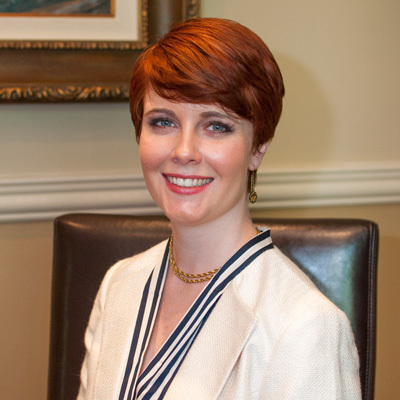 Dana joined Chartered in 2012 with extensive client service and administrative support experience in both the technology and healthcare industries. Her “roll with the punches” attitude and “do great things everyday” philosophy are backed by strong customer service skills. Dana takes initiative to solve problems, responds promptly to client requests, and consistently proves her dedication by making herself available at a moment’s notice. Dana enjoys cooking, watching football, and singing the praises of her daughter whom she dearly loves. She also likes to travel, and get outdoors to go hiking, camping, canoeing and fishing. Lindsay got her start with Chartered as a temp in early 2011 while pursuing an English Literature degree. By Fall of that year, we were so impressed, we had to hire her as a regular part-time employee. When she graduated in 2013, we were thrilled to be able to keep her on staff full-time. Her detail-orientation, communication skills, and ability to stay organized make her a perfect fit for her role in serving our clients. 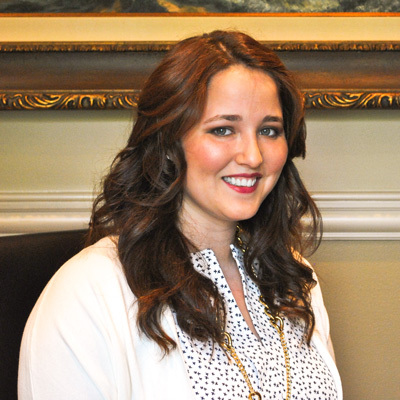 Lindsay loves to read and blog, and has a heart for animal rescue. She also performs in classical ballet and musical theatre productions. Lindsay, along with her husband and two daughters, enjoy the comforts of home with their beloved dog, Dove (whom you’ll often find in our office greeting clients… and taking long naps). Kati joined Chartered the summer of 2016. Before that, she worked as a family-based therapist, providing direct assistance and support to families facing difficult situations. Both her previous career and her ongoing leadership role with the girls in her church’s youth group display Kati’s heart of genuine care for others. While on the job, Kati likes to stay prepared, focused, and productive. Clear communication and a firm commitment to getting things done correctly the first time are hallmarks of her work ethic. When she’s not serving our clients, you’ll probably find Kati hanging out with her youth group girls, enjoying the outdoors, taking in a good sci-fi or fantasy novel, or rooting for her beloved Pittsburgh Steelers.